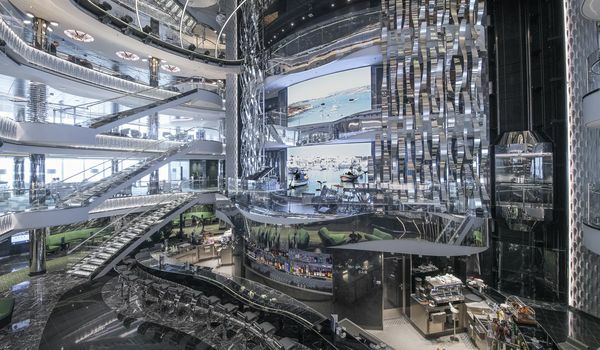 MSC Cruises translates its passion for the sea into a commitment to excellence in hospitality, professionalism, dedication and mastery of every single detail to ensure the complete happiness and satisfaction of each and every guest. 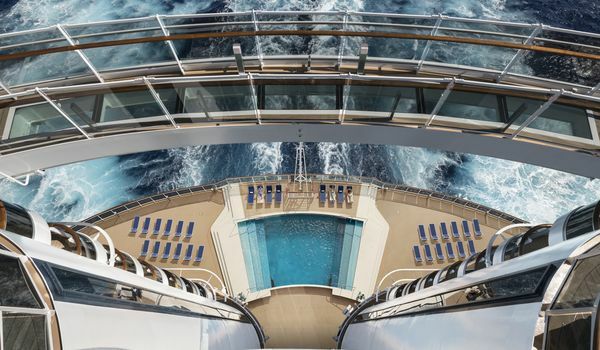 The fleet, comprised of 15 ultra-modern, elegantly designed ships, offers luxurious accommodations, authentic culinary delights and award-winning entertainment, as well as the best-in-class wellness, fitness, beauty and SPA treatments. As part of their on-board spa offering, MSC Cruises is now offering Swissline facials to its guests in its deluxe spas on select routes.